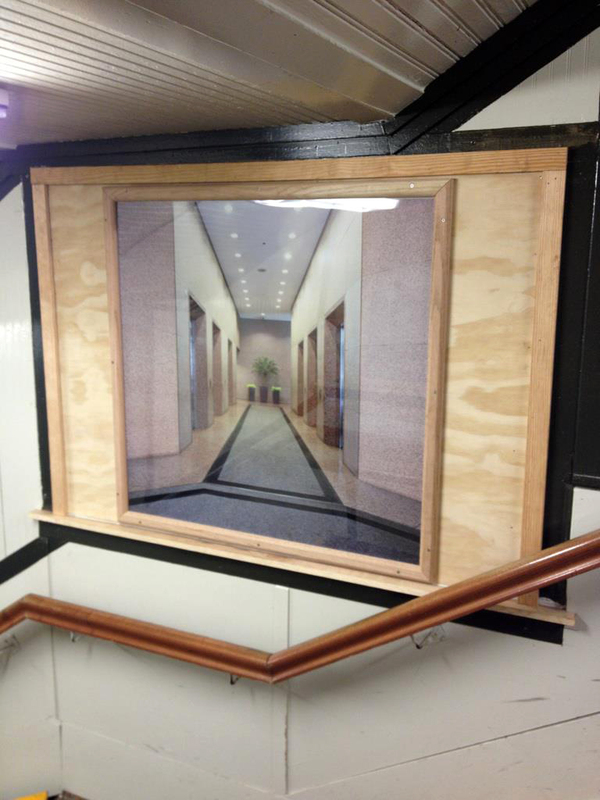 Ian Whitmore has just recently been installed at the Damen Blue Line station as part of our collaborative rotating exhibition schedule with the CTA! 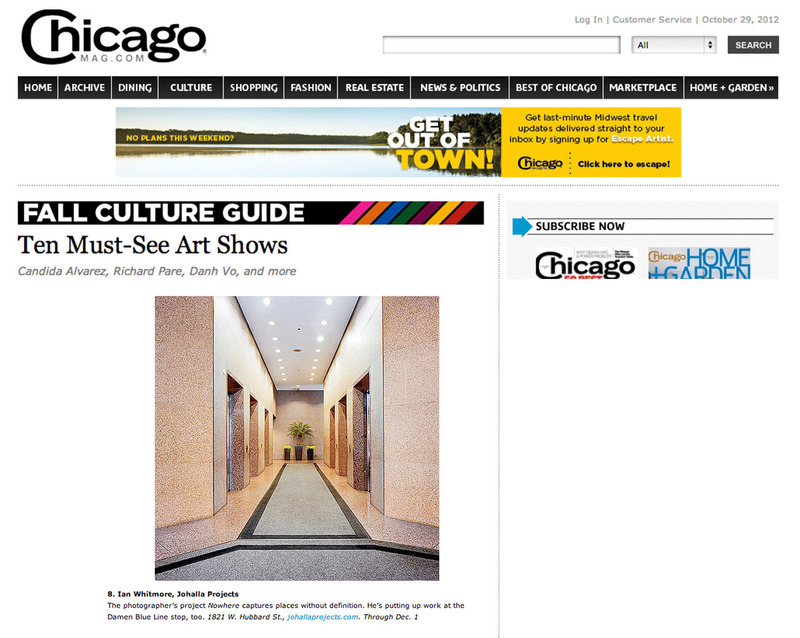 Our upcoming solo show with Ian Whitmore was named of the “Ten Must See Art Shows” in the Fall by Chicago Magazine along with the likes of Danh Vo, Steve McQueen, Melanie Schiff, and more! About the artist: Ian J. Whitmore was born and raised in Nebraska. He earned his BFA at University of Nebraska–Lincoln and later his MFA at Indiana University–Bloomington. Ian is currently engaged in a long-term artist book project titled Onomasticon: A Vocabulary for Nowhere derived from the body of work you see in this installation. For more information, contact Anna Cerniglia at johallaprojects@gmail.com.